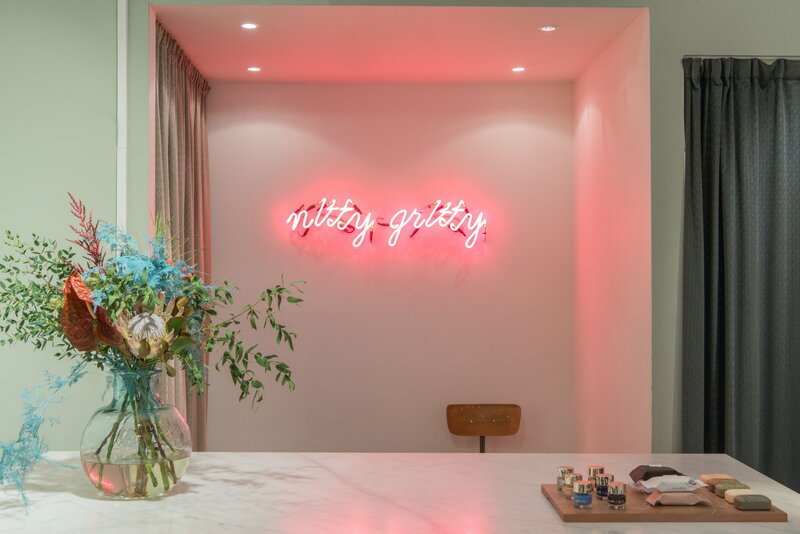 Nitty Gritty is a multi brand retailer, online store and showroom located in Stockholm, Sweden founded in 1991 as a counter reaction to all the mainline clothing department stores dominating the market in the early 90's. 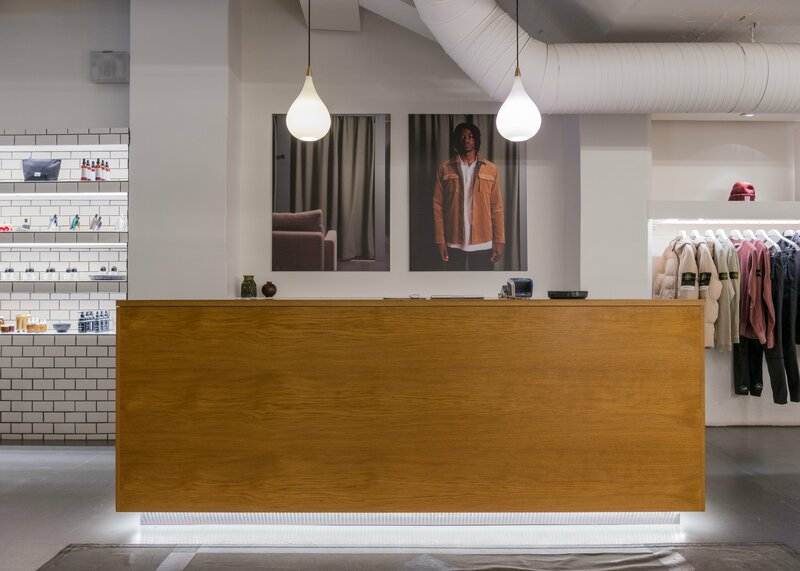 As one of the first independent stores in Stockholm at the time we offered you, the customer, a personal mix of brands that were either cheap or expensive, Swedish or international, known or unknown. To this day this is still as important to us as it was when we started out, even if the concept has evolved and refined over the years. We value every product on its own as much as we value the strength of the brand it represents and we can proudly say that we can offer you mens- and womenswear, footwear, accessories, skincare and fragrances that continuously interprets and challenges time. We at Nitty Gritty gather our collections and inspirations from all around the world, so therefore we would now like to give the world the opportunity to share this with us.